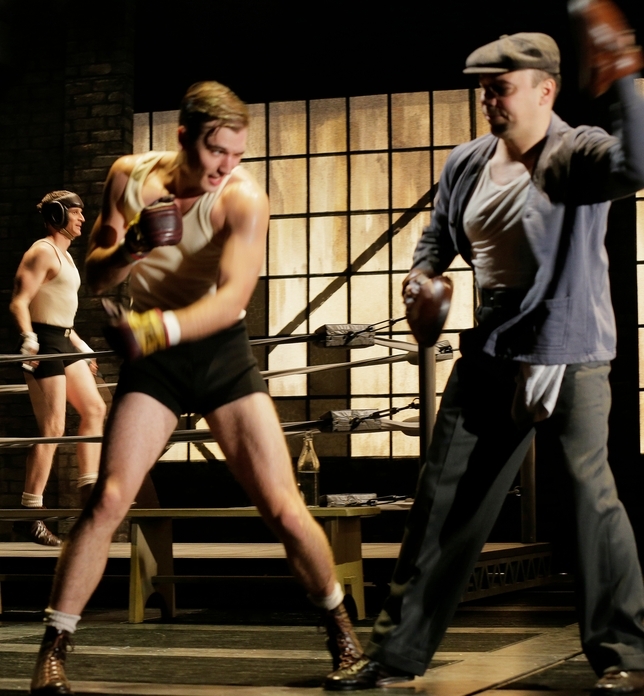 Theater in the Now: theaterinthenow's Tony Picks! 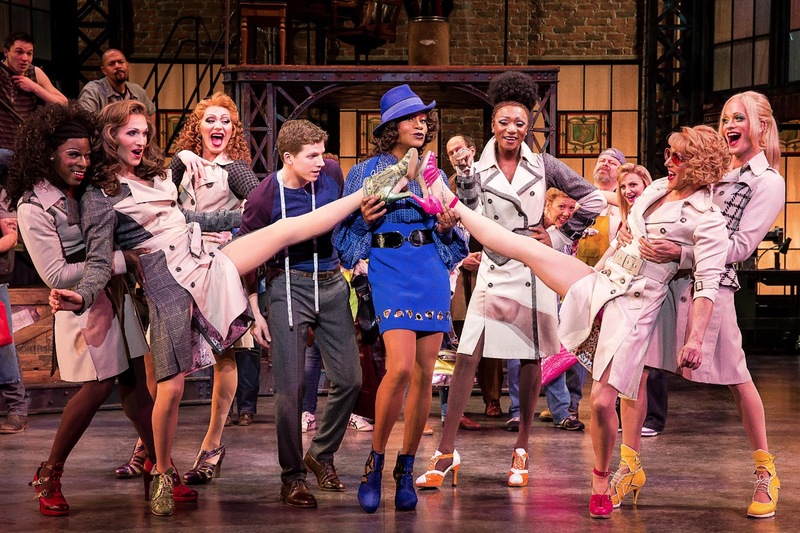 It’s an interesting year for the musicals. Unlike two years ago, there is no front runner (The Book of Mormon) but similar to last year, it seems to be a two horse race. It’s down to the musicals about a little girl not named Annie and a pair boots. Voters may be divided depending on their taste and loyalty, but British imports have walked away with many Tony’s in recent years, so expect another this go around. 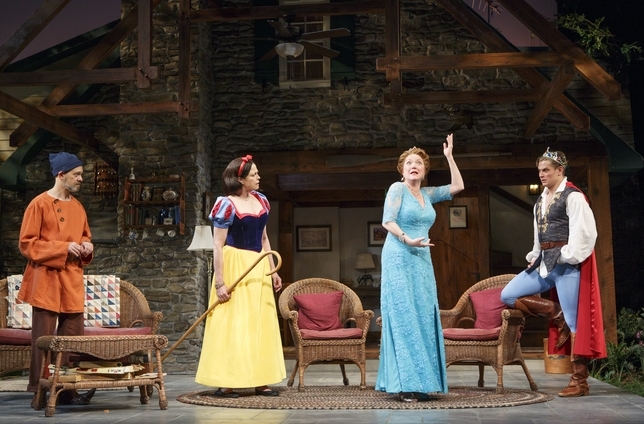 It’s a rarity for a comedy to win Best Play but it’s almost certain the Christopher Durang play will easily walk away with the Tony. The Assembled Parties and Lucky Guy could have been in the running, but they’re likely to split voters allowing Vanya and Co. to be winners. There’s no question Pippin is the clear favorite. It’s the most nominated show for a reason. 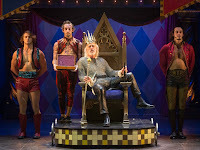 The circus spectacle bodes well for the Diane Paulus led musical, but it’s the outstanding cast of actors, many of whom will likely hear their name called, that lead this show to Glory. In a season of numerous revivals, this is another category that all depends on voter taste. 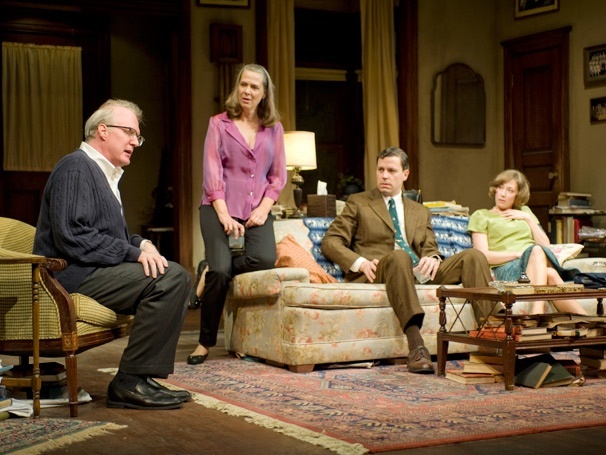 But it’s really between The Trip to Bountiful and Who’s Afraid of Virginia Woolf? As long as voters weren’t turned off by the potential voter scandal, the much revered Virginia Woolf revival should come out on top. If ever there was a man who deserves his due, it’s Billy Porter. Not only does he knock the boots of off audiences night after night, he’s one of the hardest working people in the business. 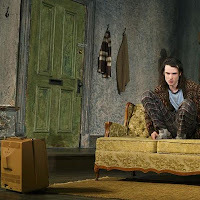 Bertie Carvel could give Porter a run if the voters decide to ride the Matilda train, but expect a heartfelt speech from Porter. 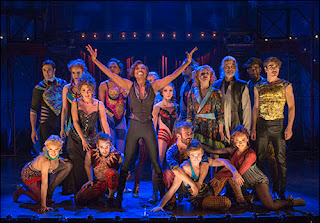 It’s the night of Pippin. Patina Miller does a glorious job recreating a role originally performed by the legendary Ben Vereen and deserves much kudos as the Leading Player. Miller also is aided by fact that the other contenders’ productions will by largely forgotten. This is very strange category mostly because nearly any of the men could win. Tony voters seem to take to Hollywood stars on Broadway and if they have any hopes for a Tom Hanks return, you have to award him for his work. But Tracy Letts, Nathan Lane, and David Hyde Pierce are previous winners and could sneak away with the trophy. 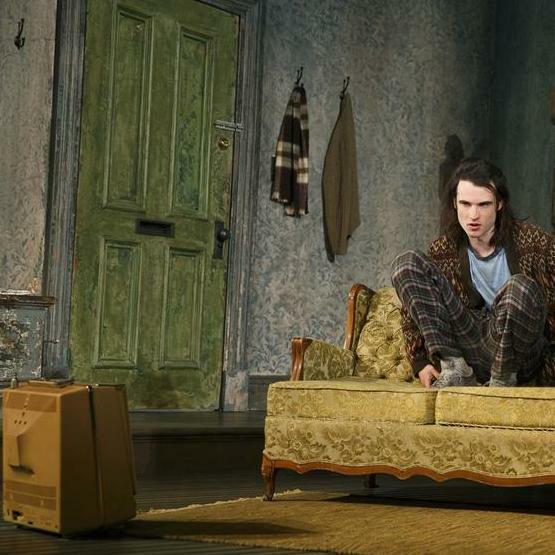 Tom Sturridge, who took the spot away from powerhouse Alec Baldwin, gave a standout debut performance in the ill-fated Orphans revival. Cicely Tyson wanted her trip to Bountiful and she got it. And she’ll likely be rewarded for it. This is almost a lifetime achievement award though. 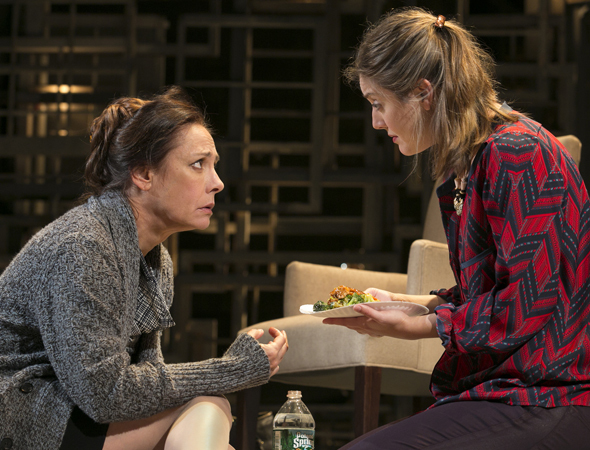 Kristine Nielsen has been rewarded for her scene-stealing performance and could be the dark-horse, but it’s Laurie Metcalf’s powerful performance that deserves credit. But Mann is almost a lock because it’s Pippin Night at the Tony’s. 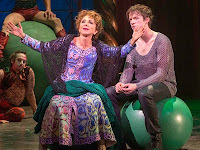 Like his costar, and likely winner Andrea Martin, Mann shines in his single-song moment, but what it really comes down to is lack of competition. To get a show-stopping standing ovation in the middle of Act I night after night, you should almost walk out of the theater thinking, “I’m getting a Tony.” And Martin will. 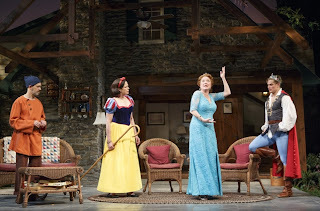 Her high-flying turn as the never-aging grandma gives audiences something to cheer about in this season’s most buzzed about musical. But Keala Settle should get some recognition for her part in Hands on a Hardbody. To laugh for four minutes straight and then sing a song, a capella no less, deserves an award of its own. The Tony’s love Danny Burstein. And Danny Burstein should love them after he finally wins a Tony. Though he’s previously been nominated for his work in musicals, it’ll be his straight play performance that gets him the win. Though look for Richard Kind to be a potential buzzkill for Burstein. Judith Light will get her second straight Tony Award for the same category. 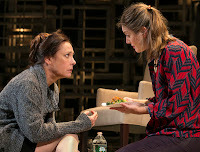 Light’s win, though should be shared with the snubbed Jessica Hecht for their brilliant chemistry in The Assembled Parties. But for the second straight year in the same category, I’m rooting for Condola Rashad to win for her loveable performance.